Qualification: For the post having GP Rs.2800/- A University Degree or its equivalent. For the post having GP Rs.1900/- & Rs.2000/- Pass in Matric or its equivalent.For the post having GP Rs.1800/- Pass in Matric or ITI Or its equivalent. How to Apply: Application as per format given should be submitted on A4 size paper duly filled in by the candidates own handwriting, duly accompanying with attested copies of all certificates. 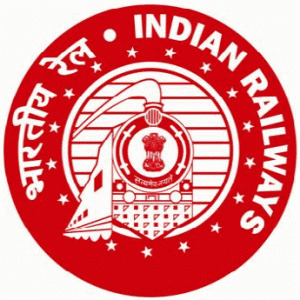 Candidates are advised to Log on our official website www.ser.indianrailways.gov.in under the ‘News & Updates’ tab for downloading the application form.